Don’t leave your users hammering the F5 (refresh) key – deploy a load balancer! Should we ditch the box? 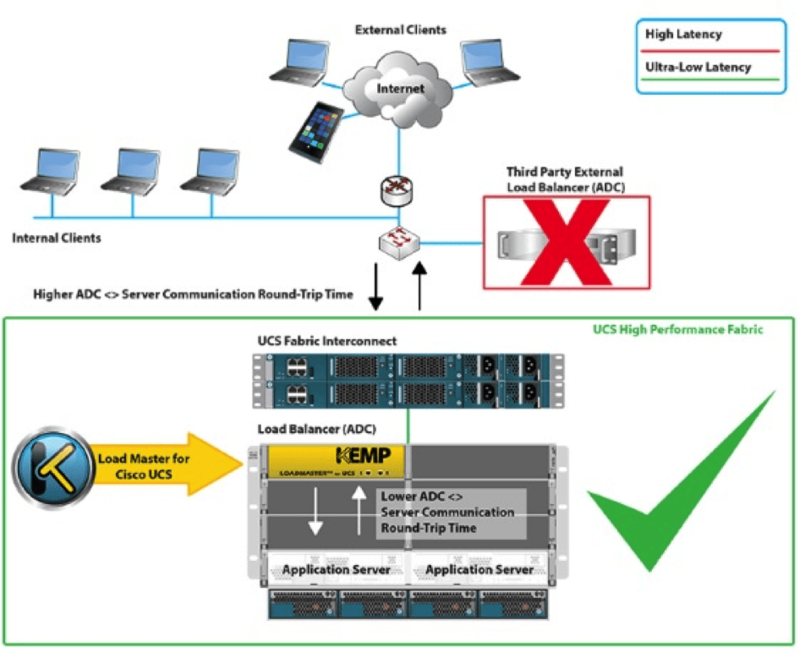 Are powerful virtual ADC’s making hardware load balancers less necessary?